Lisbon / The Hague, 15 July 2017 – Wim Wenders, the renowned film director, producer, photographer and author from Germany, is the winner of the Helena Vaz da Silva European Award for Raising Public Awareness on Cultural Heritage 2017. The Award paid tribute to this exceptional artist for his unique contribution to communicating Europe’s multicultural story and ideals. On the occasion of the 5th anniversary of the Award, named after the late Portuguese cultural activist who was also Member of the European Parliament, Helena Vaz da Silva, the Jury also gave Special Recognition to a current Member of the European Parliament, Silvia Costa from Italy, for her outstanding contribution to the development of an EU strategy on cultural heritage and to the promotion of the European Year of Cultural Heritage 2018. The presentation ceremony will take place on 24 October 2017 at the Calouste Gulbenkian Foundation in Lisbon. The Helena Vaz da Silva European Award was established in 2013 by Centro Nacional de Cultura in cooperation with the leading European heritage organisation Europa Nostra and Clube Português de Imprensa. It has the support of the Portuguese Ministry of Culture, the Calouste Gulbenkian Foundation and Turismo de Portugal. Wenders has been invited by the European Commission and the European Parliament to participate in several debates about the most pressing European issues. He has also contributed to the initiative ‘A Soul for Europe’, which connects citizens and democratic institutions across Europe with the aim of fostering a sense of responsibility for the future of Europe and democracy through culture. 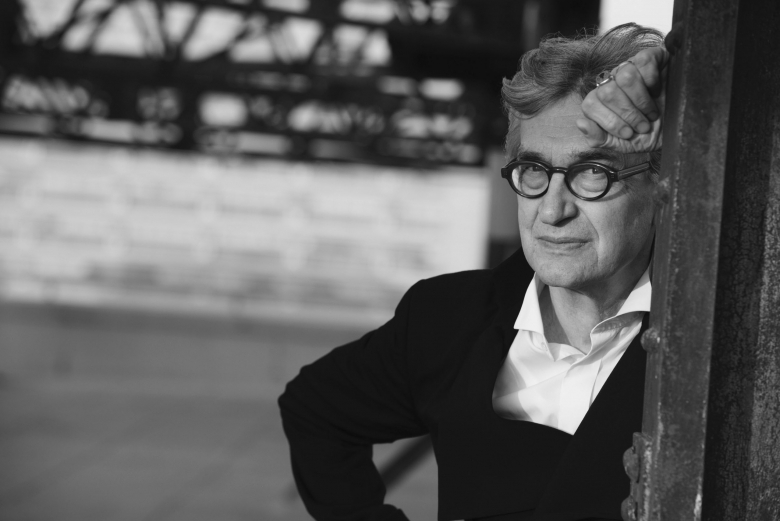 The German filmmaker, together with his wife Donata, created the Wim Wenders Foundation in Düsseldorf in 2012. The establishment of the foundation was deeply rooted in the intention to create a legally binding framework to bring together the cinematic, photographic, artistic and literary life’s work of Wenders in his native country and to make it permanently accessible to the general public worldwide. All proceeds from the licensing business are used to finance the central purpose of this non-profit foundation: the promotion of arts and culture through the restoration, dissemination and preservation of Wenders’ work on the one hand, and through the support of young talent in the field of innovative, narrative cinema on the other. This year, the Jury of the Helena Vaz da Silva European Award – comprised of independent experts in the fields of culture, heritage and communication from various European countries – also decided to give Special Recognition to MEP Silvia Costa (Socialist & Democrats Group) from Italy. “Silvia Costa has strongly advocated that cultural heritage is a huge asset for the European Union’s Institutions and Member States. She has continuously pushed forward for the recognition of its social and economic value at the European level. She has been one of the central political figures behind the successful promotion of the European Year of Cultural Heritage in 2018. As the leader of the European Parliament’s negotiating team for this major initiative, MEP Costa has highlighted the European dimension of our shared heritage; has stressed the importance of cultural heritage in communicating about our common values as Europeans, and has pleaded in favour of a comprehensive European policy for cultural heritage to be adopted by the EU as a lasting legacy of the forthcoming European Year,” noted Maria Calado, President of the Centro Nacional de Cultura, on behalf of the Award’s Jury. 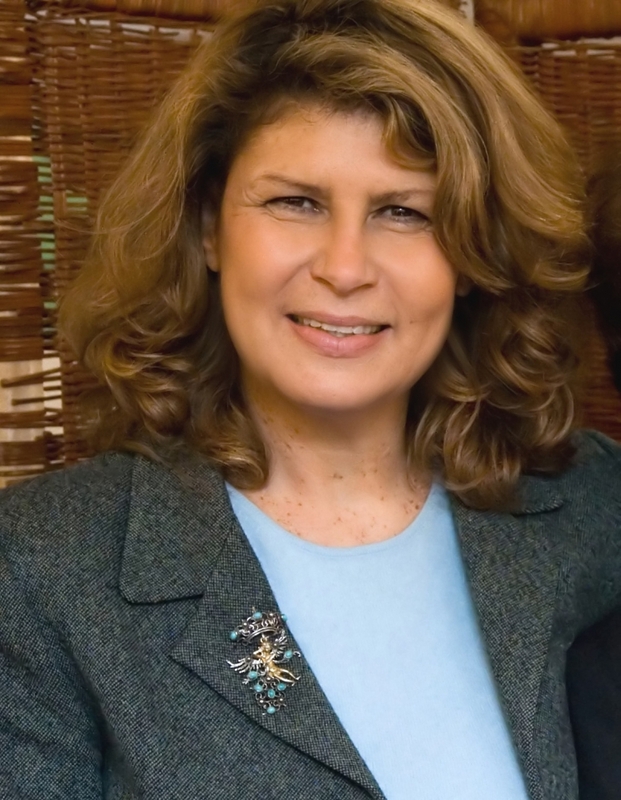 The European Award for Raising Public Awareness on Cultural Heritage is named after Helena Vaz da Silva (1939-2002), Portuguese journalist, writer, cultural activist and politician, in memory and recognition of her remarkable contribution to the promotion of cultural heritage and European ideals. It is presented annually to a European citizen whose career has been distinguished by activities that disseminate, defend and promote Europe’s cultural heritage, in particular through literary or musical works, news items, articles, chronicles, photographs, cartoons, documentary features, films, and radio and/or television programmes. The previous laureates of this Award are the Italian writer Claudio Magris (2013), the Turkish writer and Nobel Prize laureate Orhan Pamuk (2014), Maestro Jordi Savall, musician and conductor from Catalonia, Spain (2015), as well as the French editorial cartoonist Jean Plantureux, known as Plantu, and the Portuguese philosopher Eduardo Lourenço (2016).